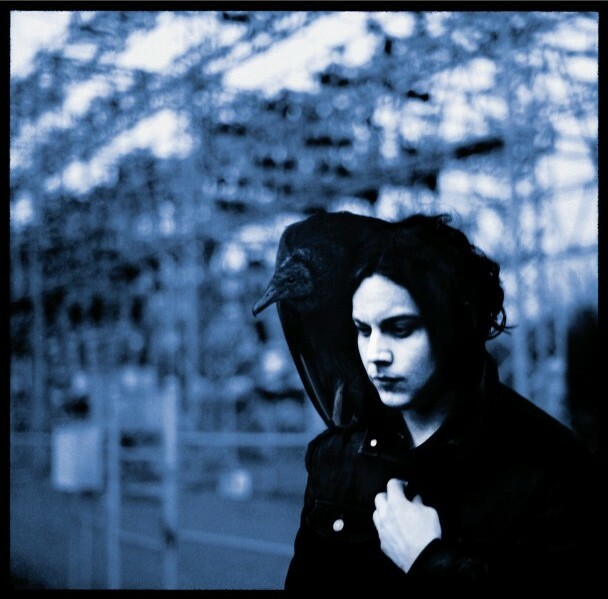 Who does Jack White think he is? Led Zeppelin? Or Herman’s Hermits? Jack and crew to play the entire new album live from Nashville. Jack White drops another single and video. Jack White and crew bang their heads in a photo feature from our UK HQ. Pay to Slum: A hologram at the end of the world and other tales. Over on Mars, the Black Eyed Peas break all kinds of records on the singles charts. But back here on Earth, the Dead Weather is calling the shots.